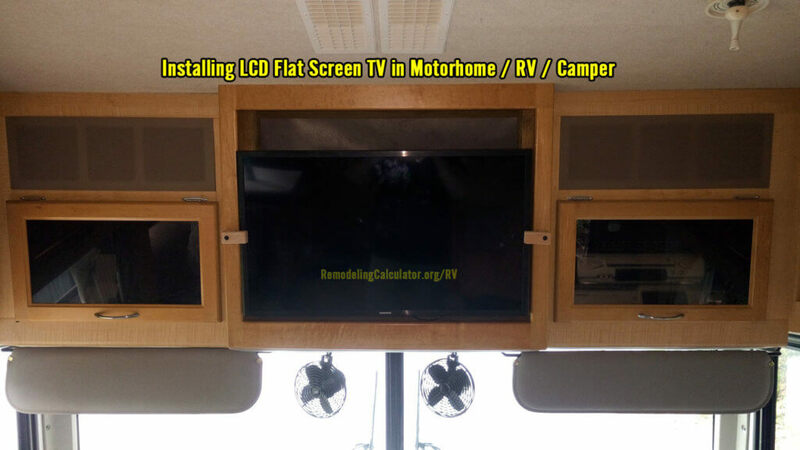 We are adding a new section to Remodel Calculator – RV and Motorhomes improvement and remodeling! 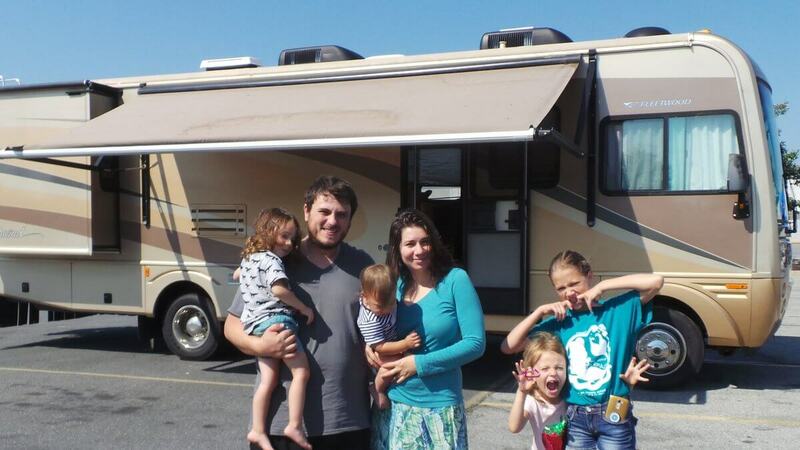 In the spring of 2017 we bought a used 2005 Fleetwood Southwind Motorhome/RV (on Workhorse chassis), and after 3 months of preparation, went on a 30 days trip down-south. While I’d love to tell all about our travels, this site is not a good fit. However, in the 4 months of getting our RV ready, and living/traveling in it I have a wealth of knowledge to share with you about all sorts of repairs and maintenance that goes into these great homes on wheels. I’ve already filmed and uploaded a few videos to our YouTube channel, which I will include in the appropriate guides. So what kinds of RV remodels can you do? Well – RV is not just a house, but is also a bus, so there are two systems combined in one – the mechanical system or platform (chassis, engine, etc) and the house itself. I have first hand experience fixing many items in both of these systems, and want to teach you what I’ve learned. This will include Do-It Yourself items such as replacing a water pump, installing backup cameras, roof-top solar panels, bathroom vent, steering stabilizer, etc. I will also proper maintenance techniques, such as filling and dumping your fresh / grey / black water tanks, propane, and hot-water heater, as well as sanitizing and winterizing your water system, changing engine oil and generator oil, etc. The goal of this new section is to help you prepare your coach for the road, so you can enjoy your travels, as well as teach you what to do when something goes wrong. Finally, i’d love to share my experience in buying used RVs, driving them, parking, finding RV parks / dump stations, etc. And most importantly, I will help you answer a question that you should ask first – Should You Buy an RV/Motorhome? PS – this section will be constantly expanded/updated, and will act as a central hub to all things RV on the Remodeling Calculator blog. This is our first guide – videos were recorded last year, but I just got the time to publish this. However, it’s end of March, so another RV season is coming soon, and I will be doing more posts. I already have over 15 videos to go through and upload to YouTube – so don’t forget to subscribe to our channel. Wow, awesome article! Really inspiring. I just love DIY, woodworking (and|&) renovation stuff. Thank you so much.